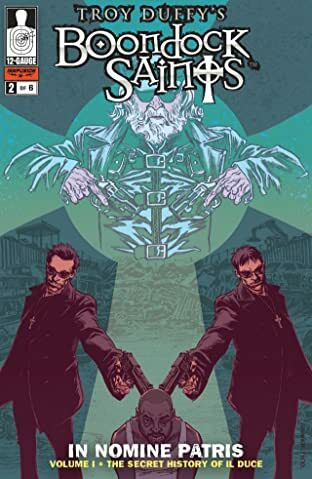 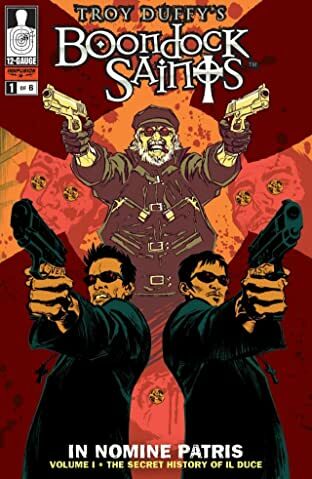 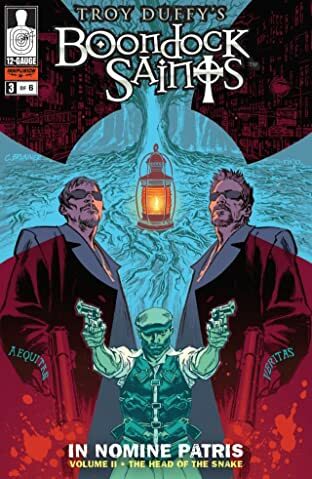 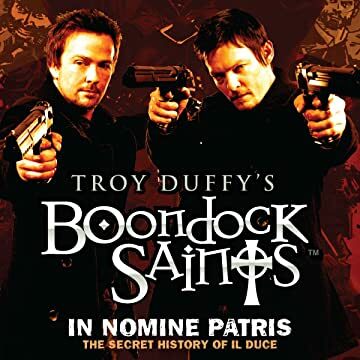 Based on the sequel to the hit cult film, "THE BOONDOCK SAINTS: "IN NOMINE PATRIS" weaves a brand new tale that fits directly into THE BOONDOCK SAINTS II: ALL SAINTS DAY like a special deleted and extended sequence from the movie. 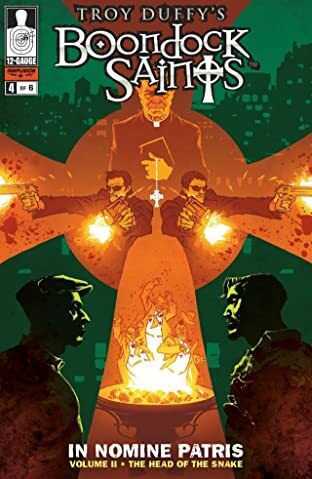 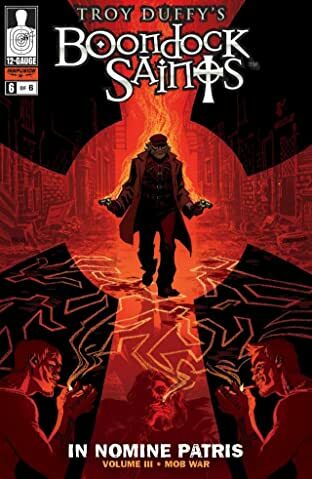 Written by the films' Mastermind/Writer/Director, Troy Duffy, this series is proudly "in Canon" and launches "The Saints" into this new medium....and it's just the beginning. 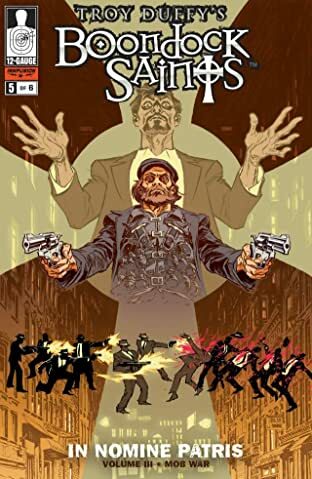 It all staarts here, with THE SECRET HISTORY OF IL DUCE, part one!